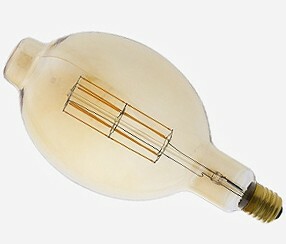 A selection of various light bulbs, including Edison style and other design bulbs. 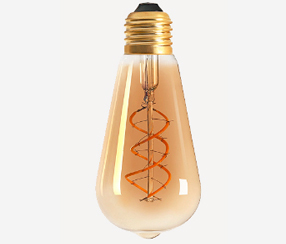 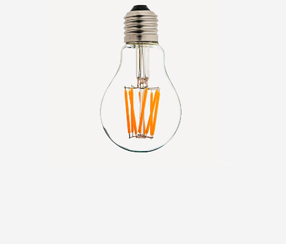 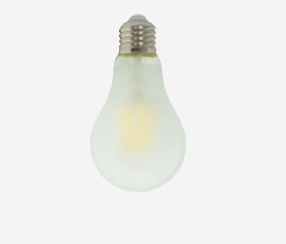 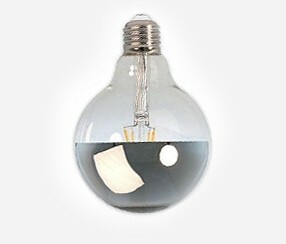 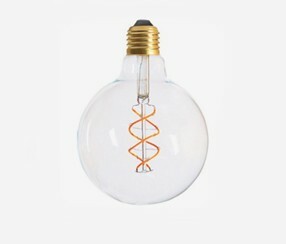 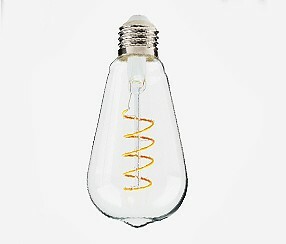 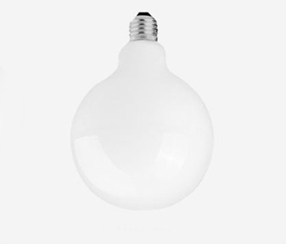 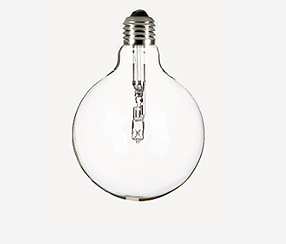 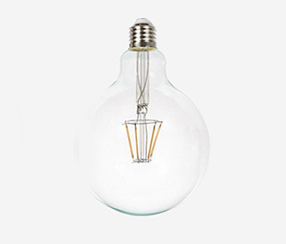 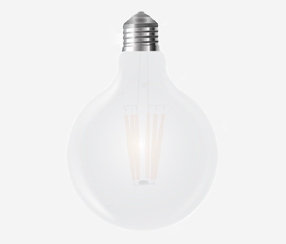 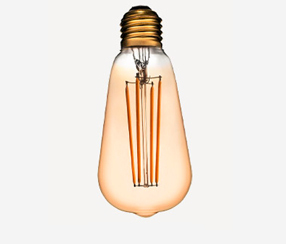 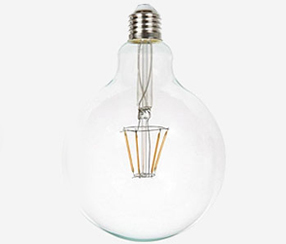 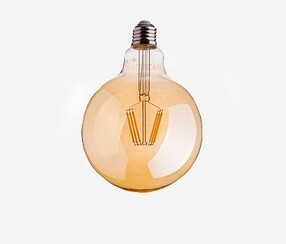 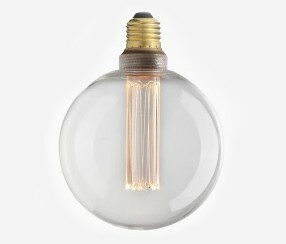 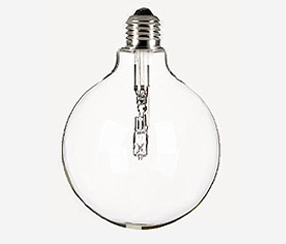 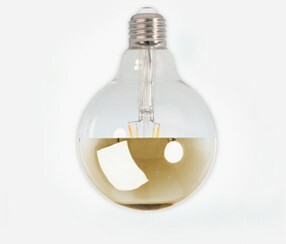 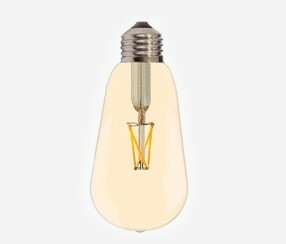 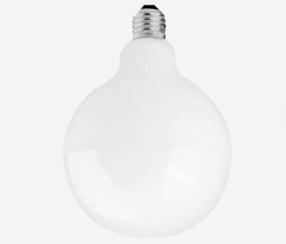 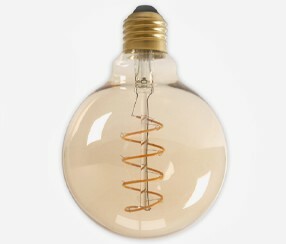 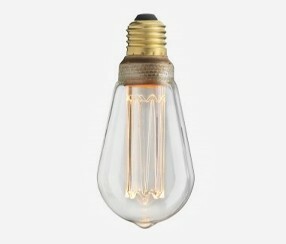 Edison LED vintage style lightbulb E27, clear.110lm, 3,5W, 25000h, 2000K, DIM.125mm x 165mm.Produced..
Edison LED vintage style lightbulb E27, clear.110lm, 3,5W, 25000h, 2000K, DIM.64mm x 145mmProduced b..
Amber cover curve LED filament E27, 5W, 300lm, 64 mm x 138 mm2200K, 20000h..
Curve LED filament E27, 5W, 300lm, 64 mm x 146 mm2200K, 20000h, dim..
Amber cover curve LED filament globe E27, 5W, 300lm, 125 mm x 138 mm2200K, 20000h..
Amber cover curve LED filament globe E27, 5W, 300lm, 95 mm x 138 mm2200K, 20000h..
Amber cover curve LED filament globe E27, 5W, 300lm, 125 mm x 175 mm2200K, 20000h..
Amber cover curve LED filament globe E27, 5W, 300lm, 95 mm x 125 mm2200K, 20000h..
Amber cover LED filament E27, 45W. 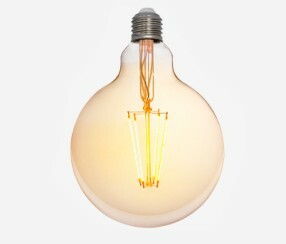 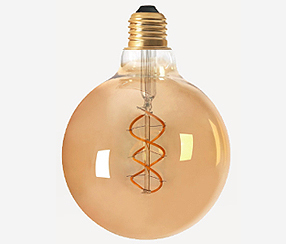 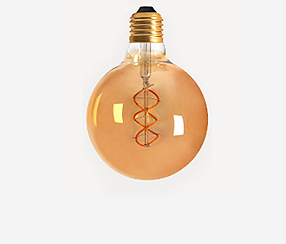 64 mm x 138 mm2200K..
Amber cover LED filament E27, 6.5W, 64 mm x 138 mm2700K, 25000h, not DIM..
Amber cover LED filament globe E27, 5W, 380lm, 125 mm x 178 mm2200K, dim, 15000h..
Amber cover LED filament globe E27, 5W, 700lm, 125 mm x 178 mm2200K, dim, 15000h..
Amber cover LED filament globe E27, 6W, 380lm, 95 mm x 138 mm2200K, dim, 20000h..
Amber cover LED filament globe E27, 6W, 725lm, 95 mm x 138 mm2200K, 20000h.. 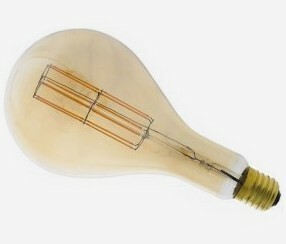 LED filament tube, 300mm, E27, 700lm2200K, 20000h.. 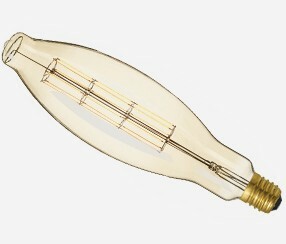 LED filament tube, 185mm, E27, 600lm, 2200K, 20000h..
Giga LED filament , E40, 1250XXL.. 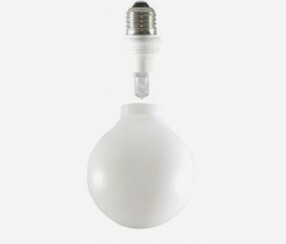 LED 125mm, E27, 750 lm, dim2700K.. 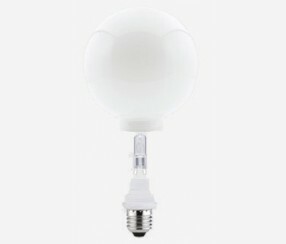 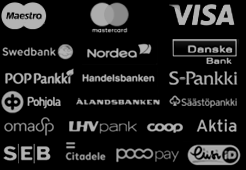 LED 67mm, E27, 1055 lm, dim2700K..
Opal glass globe cover 100mm,socket adaptor E27/G9,halogen 40W , 600lm, 2800K, DIM, 2000H..
Opal glass globe cover 125mm,socket adaptor E27/G9,halogen 40W , 600lm, 2800K, DIM, 2000H.. 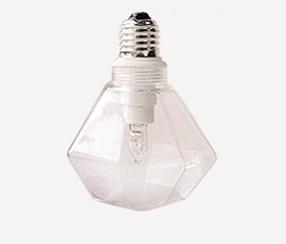 LED 150mm, E27, 470lm, 2700, DIM, 10000h..
Diamond shaped glass cover 9x13cm.Socket adaptor E27/G9.Halogen 40W , 600lm, 2800K, DIM, 2000H..